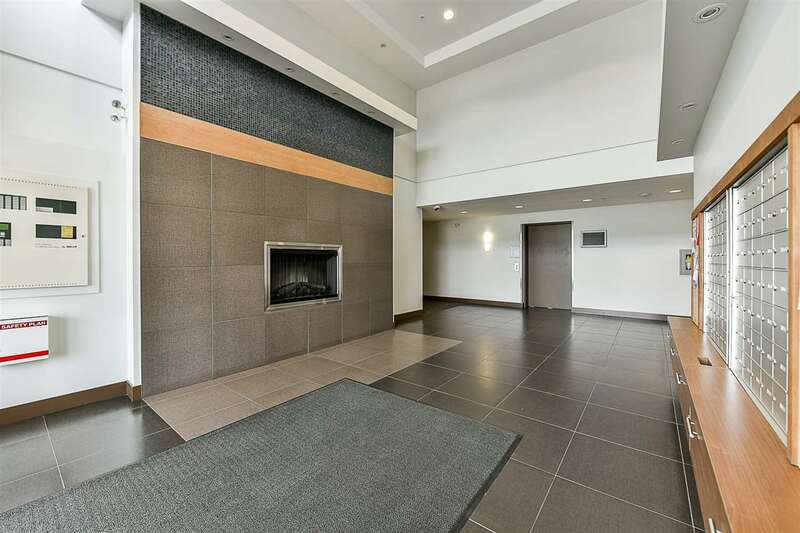 Welcome to Evo! 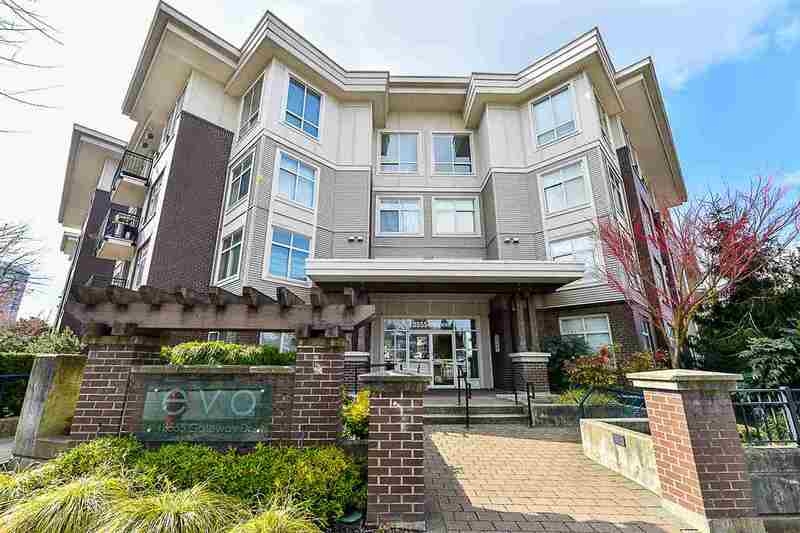 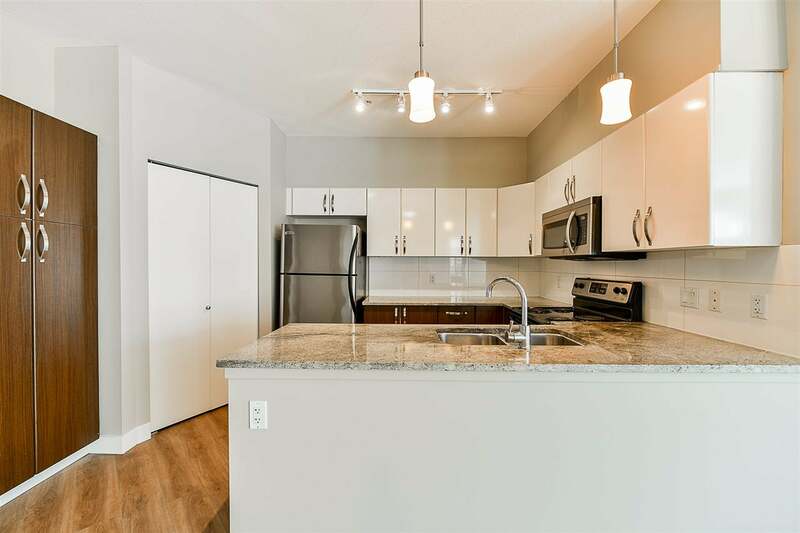 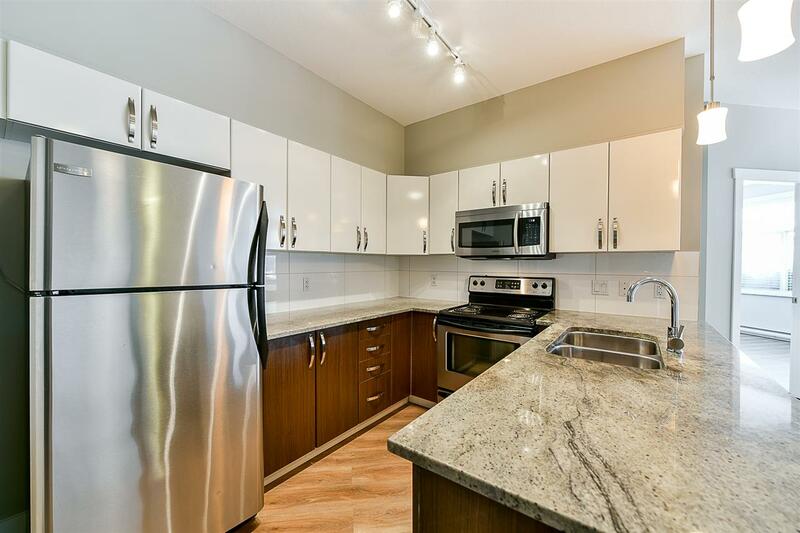 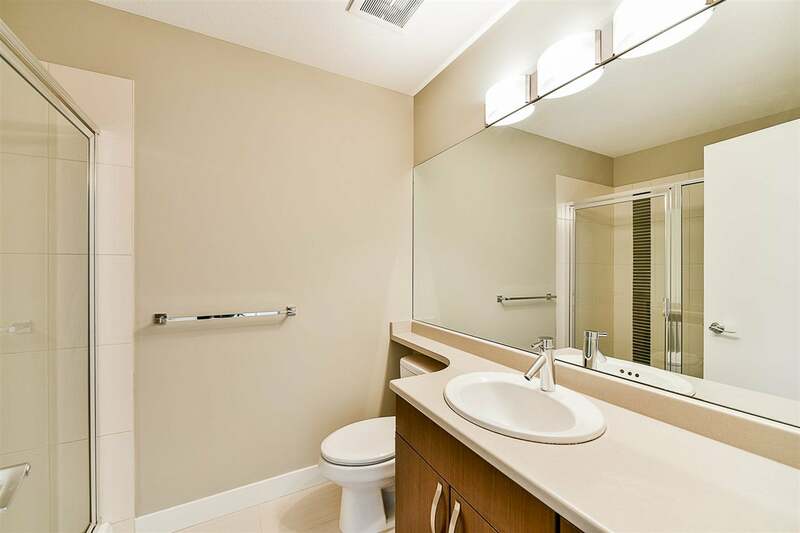 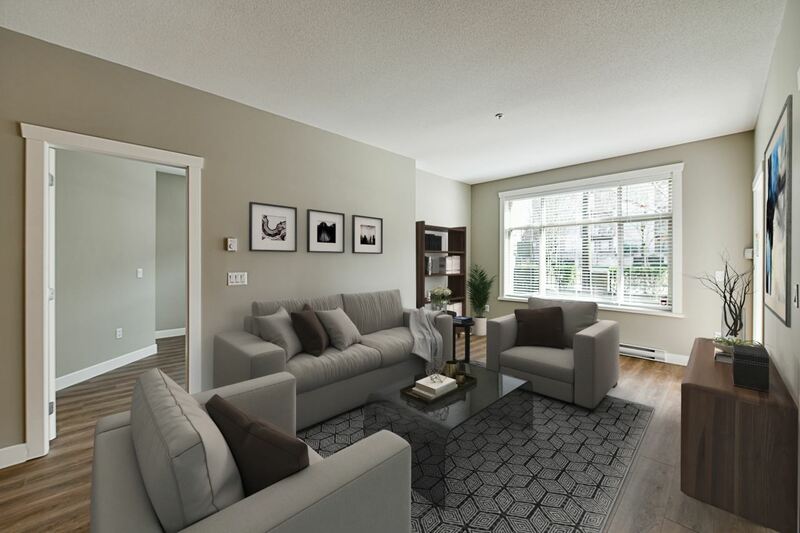 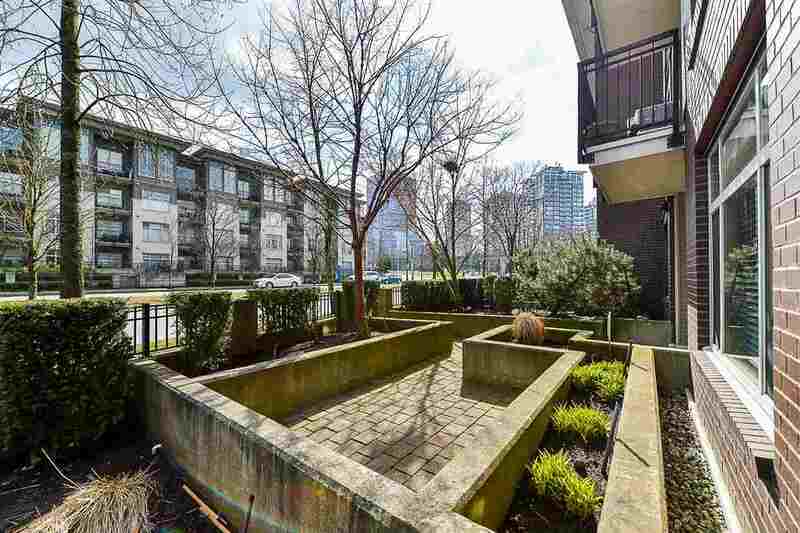 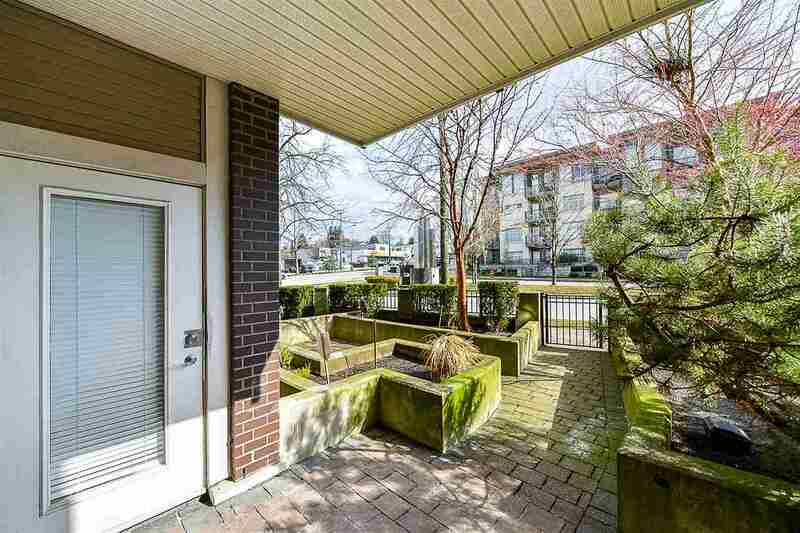 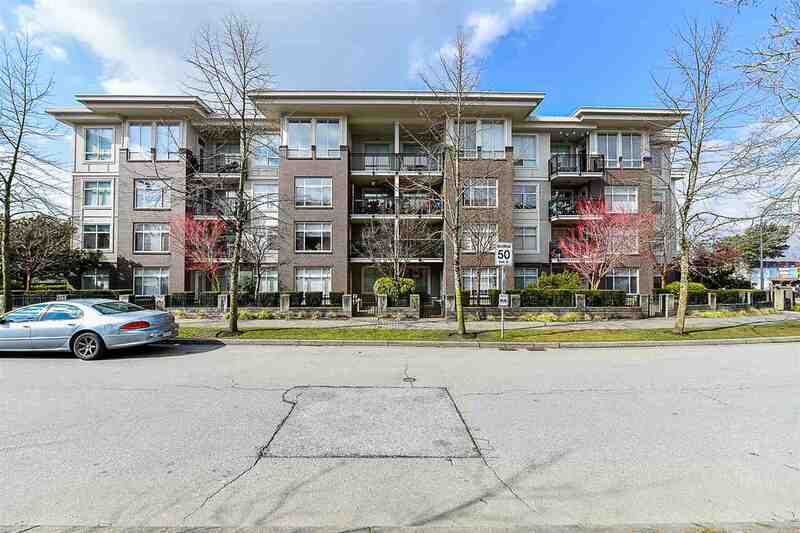 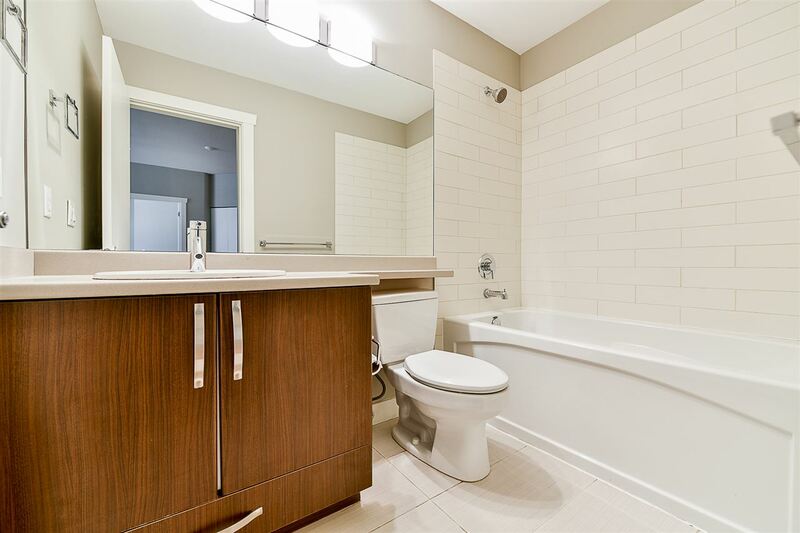 Rarely available GROUND FLOOR 2 Bed, 2 Bath 888 sq ft END UNIT. 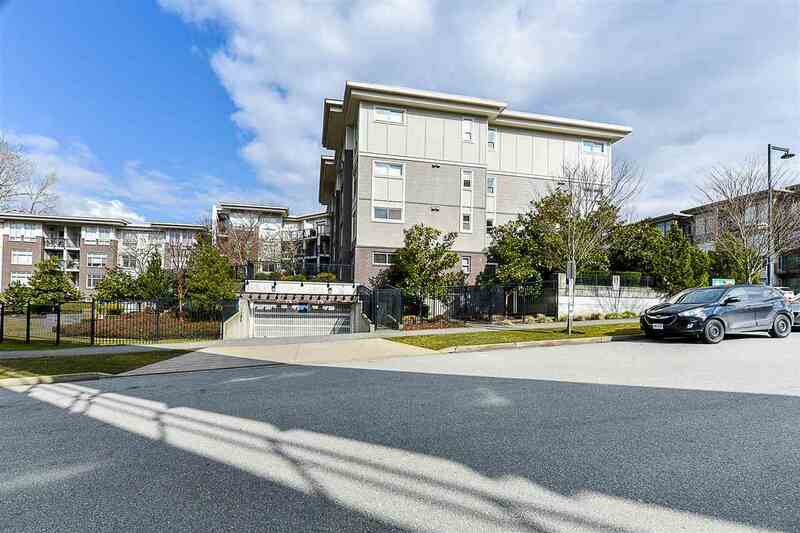 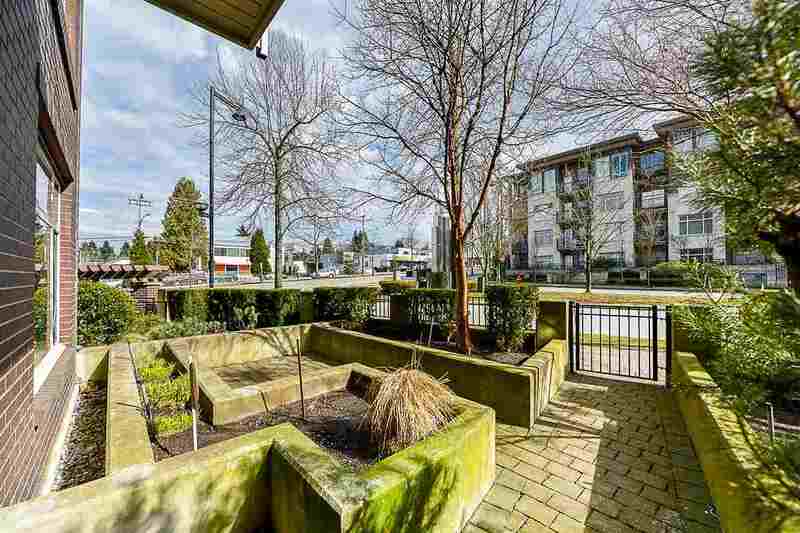 Conveniently located close to Gateway Skytrain, Central City Mall, SFU and rec center this is the perfect home you have been waiting for! 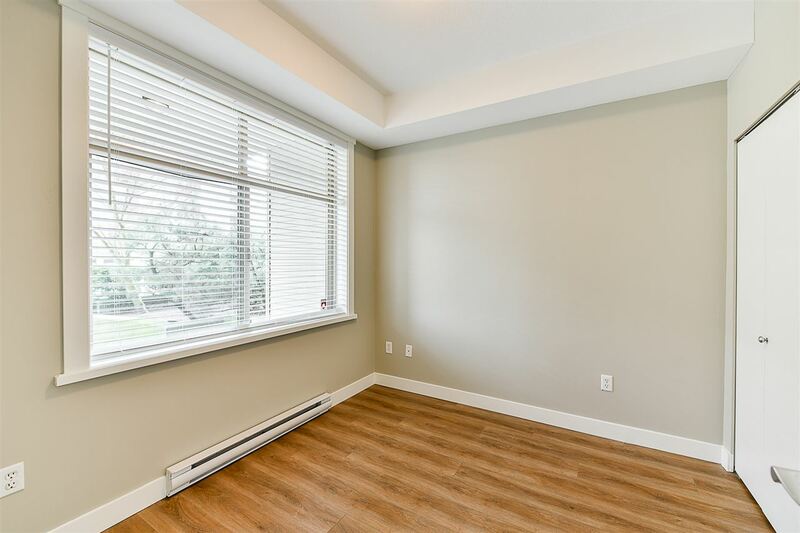 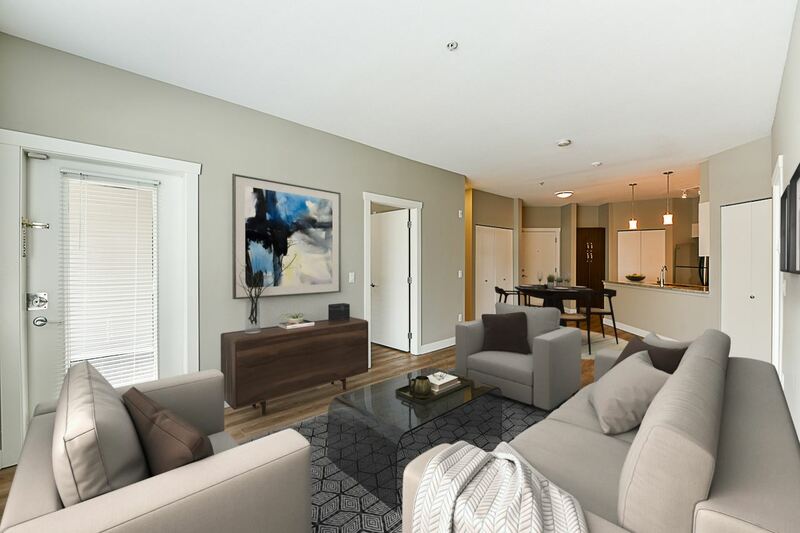 Updates include some appliances, new modern Vinyl Plank Flooring, new blinds, fresh paint throughout and highlighted by the spacious walk-out balcony & large windows providing tons of natural light there is nothing to do but move right! 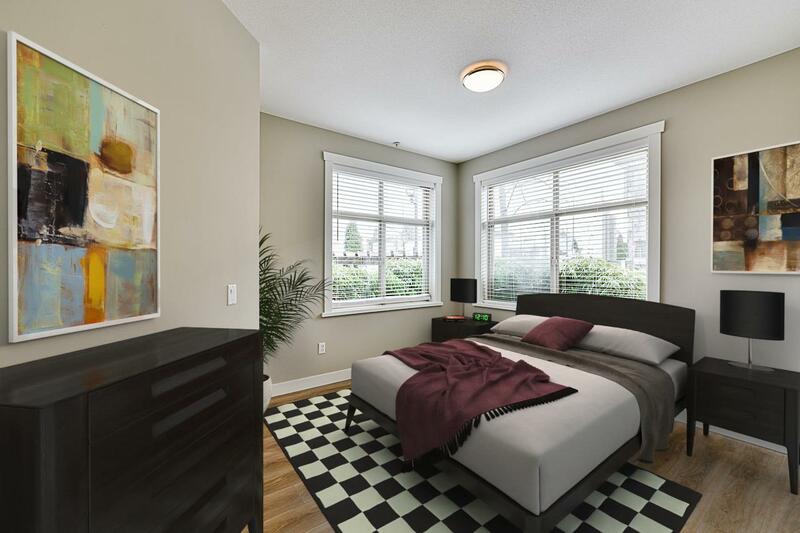 Bonus: Pet friendly and Rentals allowed, perfect for investors! 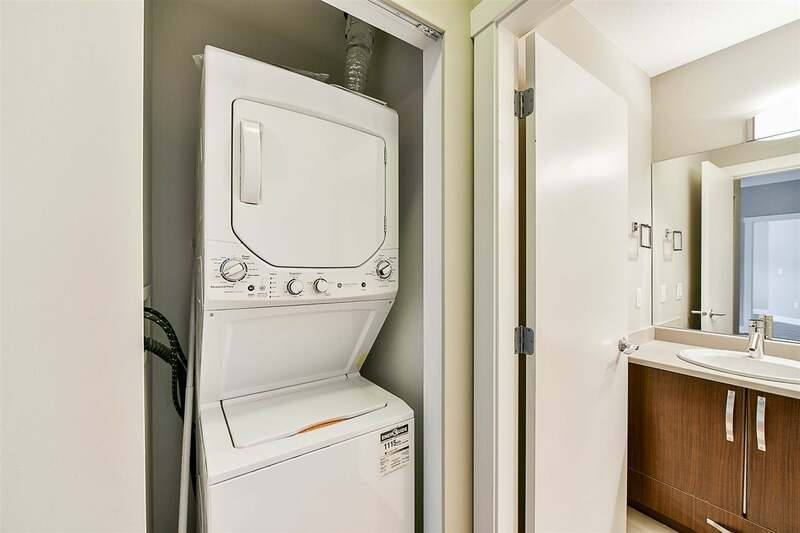 Better hurry on this one!